Tourism Futures International (TFI) is a research-oriented company specialising in the future of aviation, travel and tourism. Our consultants understand travel markets and the management challenges confronting companies that serve these markets. Assessment of the impact of positive events, such as the Olympics, or shocks, such as September 11th and SARS. 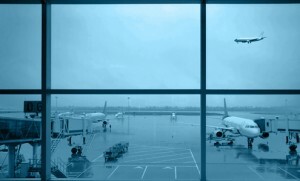 Airport and airline business planning and forecasting. Tourist destination planning, forecasting and strategy development. Tourist destination air services reviews. Strategic assessments, planning and the establishment of strategic management systems for airlines, airports, hotels and tourism operators. Airline route and aircraft type evaluations. Benchmarking and performance assessment and management. Market research and forecasting in tourism and travel. Some of our past and present projects are listed under Services. The Future of Travel is TFI’s core research programme which underpins our ability to assist clients in their planning and development. Our Insights and Indicators provide examples of this research. TFI has developed a range of databases and tools to assist in these processes. Our databases cover areas of tourism, trade and aviation activity and comprise data from many sources throughout the Region as well as a range of performance indicators updated on a regular basis. 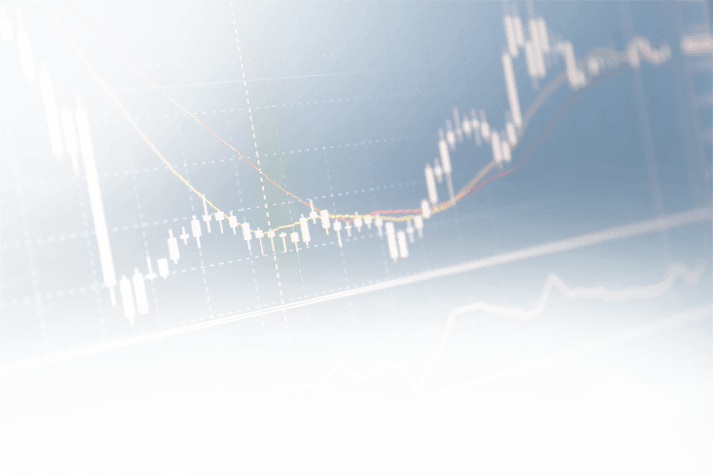 The TFI Market Analyser and TFI Market Simulator have been developed to account for opportunities and risks associated with future market growth and development. TFI makes presentations on global aviation and tourism trends to high level industry meetings in Australia, New Zealand and in Asia.